Not ready for the full course? You can get started with just the eLearning. 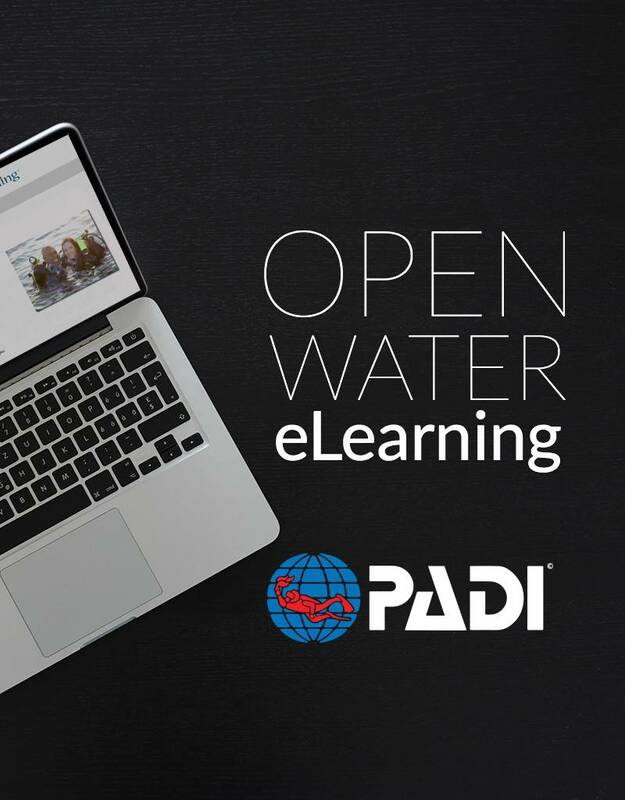 All of the academics are taken via PADI eLearning, and done at the student's pace. Even all of the testing is completed in a comprehensive online program. For this method we don't sell them here and you need to go to PADI.com to order. Click the location most convenient to you to sign up for eLearning. 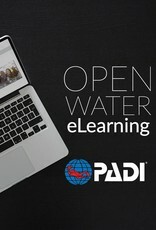 Note this will take you to the Padi.com eLearning experience.